In the current May Previews catalogue, for items set for release in July, is a beautifully realised OGN from indie publisher Improper Books. 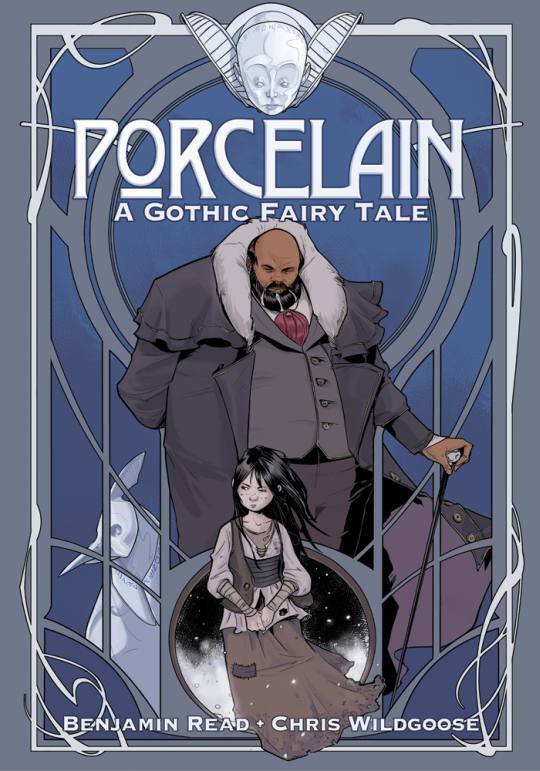 Read my review of Porcelain right here, and you can find a trailer for Porcelain here. 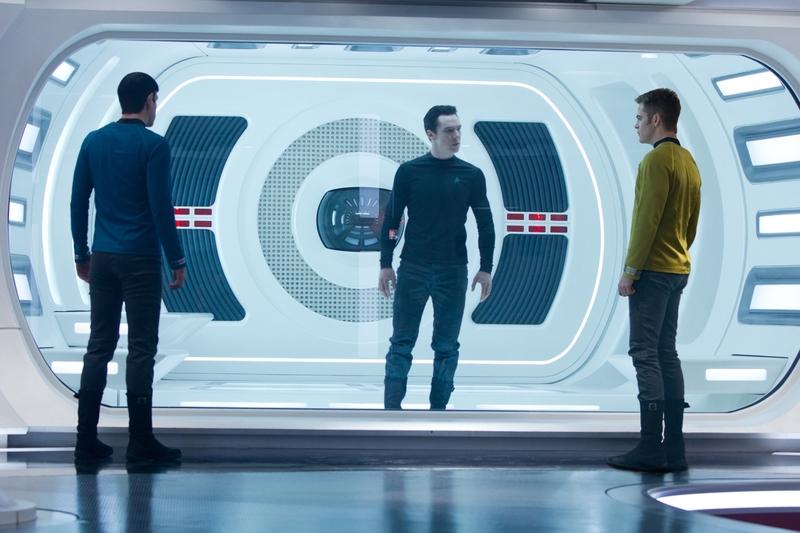 At Sight you can check out my brief Star Trek sequel review. It’s been a while since I’ve been excited about anything from BOOM! Studios. Not because they aren’t making good comics; just because I haven’t read any of them for a while. Next month, however, that looks to change. Six-Gun Gorilla looks and sounds very cool indeed. This June, BOOM! 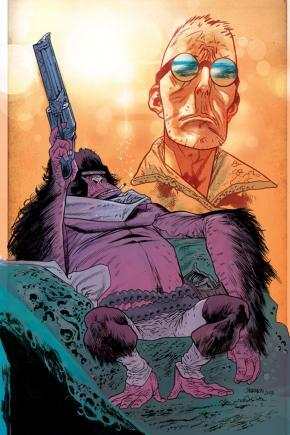 Studios launches a bold new mash-up of Western and Sci-Fi with SIX-GUN GORILLA. 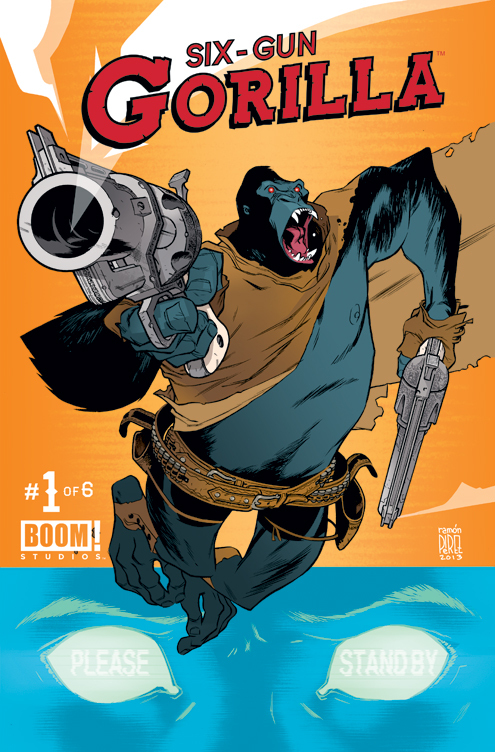 Because the only thing better than a gorilla in a comic book is a gorilla with gigantic, matching six-shooters. Inspired by an obscure public domain character, SIX-GUN GORILLA is created and written by Simon Spurrier (X-MEN: LEGACY, CROSSED: WISH YOU WERE HERE) with interior art by Jeff Stokely (FRAGGLE ROCK, THE REASON FOR DRAGONS) and featuring a cover by Eisner Award-winning artist Ramón Pérez (A TALE OF SAND, WOLVERINE & THE X-MEN), SIX – GUN GORILLA is a pulpy mash-up of Western weirdness and lo-fi science fiction unlike anything else on the stands! SIX – GUN GORILLA #1 will arrive in stores on June 12th with a cover by Ramón Pérez and carries a retail price of $3.99 under Diamond order code APR130933. And don’t forget to ask your retailer about the incentive cover by James Harren (B.P.R.D.)! Oh, and BOOM! 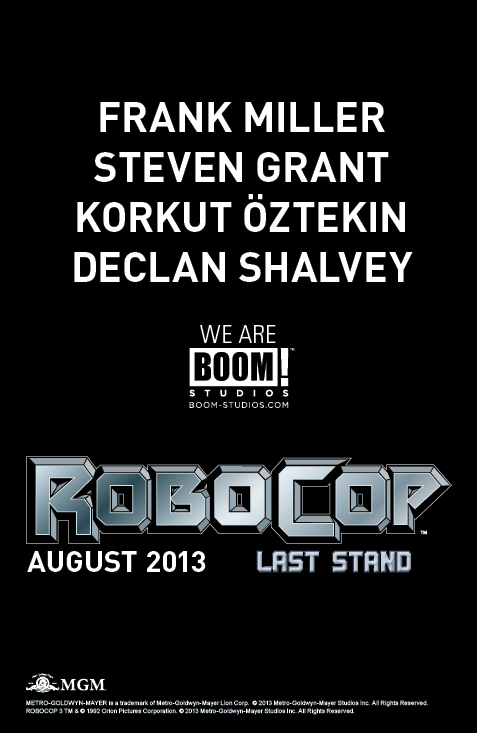 are also the latest publisher to give us Robocop comics too. 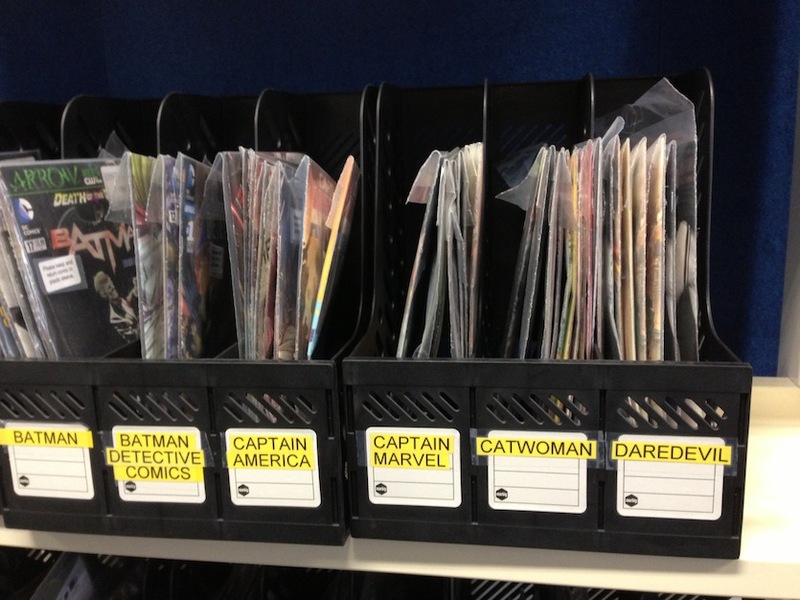 At the revamped Broken Frontier you can read a new blog post by me about comics in libraries. Ah, what an age we live in! 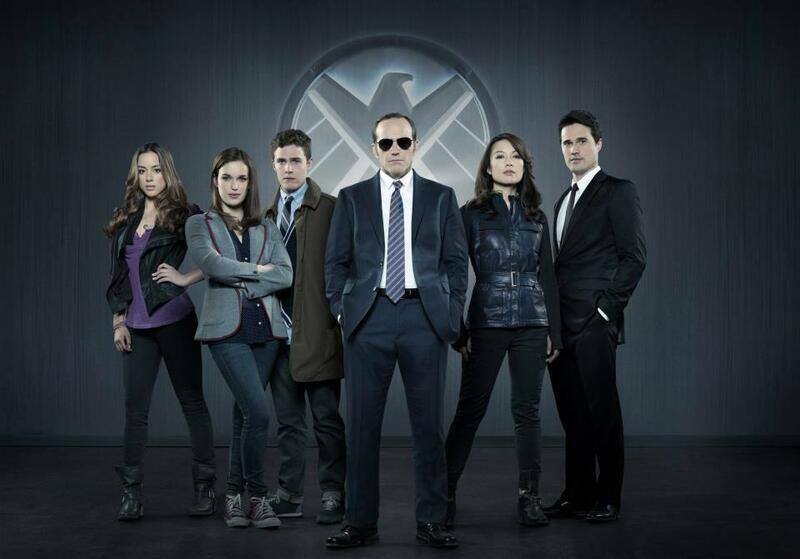 Agent Phil Coulson is back from the dead, in typical comic book fashion. He may have died in The Avengers, but now he’s headlining the new Agents of S.H.I.E.L.D TV series, with new recruits by his side. 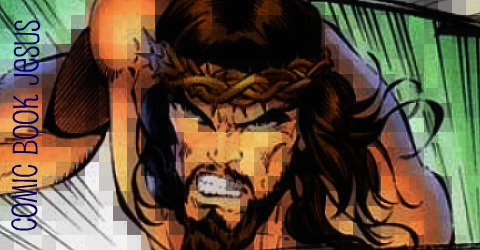 Yes, his resurrection will be explained and yes, the pilot was co-written and directed by Joss Whedon. 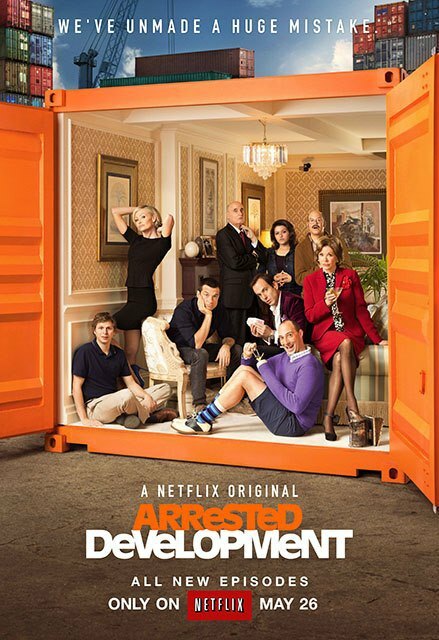 Seven years after going off the air, we’re getting another season of one of the funniest, most quotable series ever made – Arrested Development! Yay! The 3 seasons are very re-watchable and 15 new episodes will be available all at once on May 26 from Netflix. 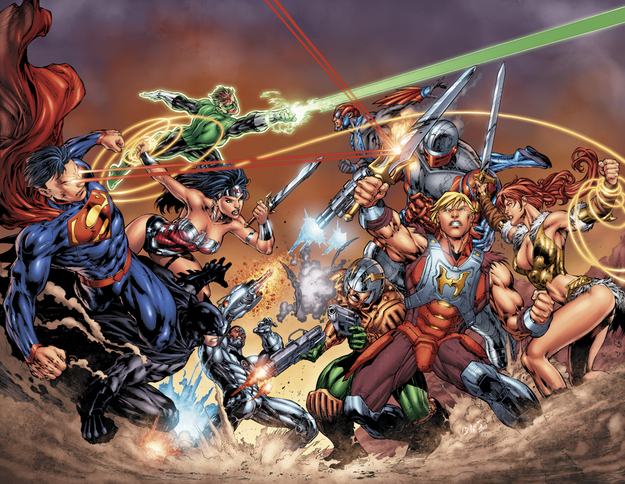 He-Man and the Masters of the Universe has had new series and one-shots from DC Comics over the last year or so, and now as suspected it looks like a cross-over with the DC Universe is on the way in August. Maybe the residents from Eternia will migrate permanently to Metropolis, Gotham, etc or this will be a temporary visit. I’m not sure what to think about this though. I mean, the new costumes are bewildering and sexist. (He-Man gets more clothes, and Teela gets less). Well, here’s the only pic released so far, and here’s a brief interview with writer Keith Giffen.